This post has been migrated to "To perform the requested action, WordPress needs to access your web server"
WPL is a nice and complete plugin for WordPress for property management. While I was configuring the WPL on a server I saw that the search widget has a problem. The search button always appear on top or next to very first search parameters. 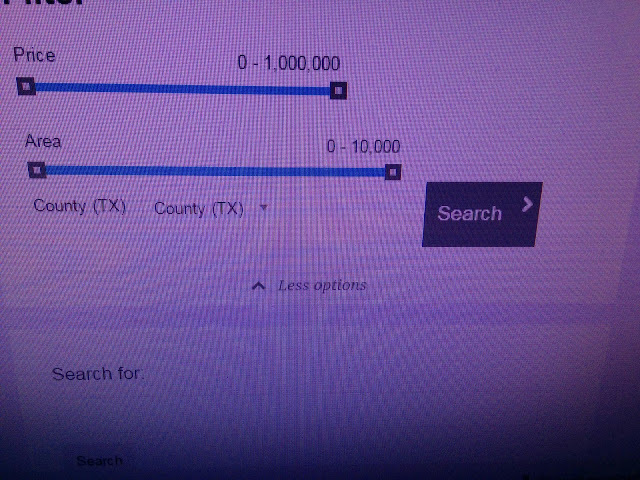 Meanwhile other search parameters are hidden under the bottom slider. In this post I am sharing with you how to place the search button at the bottom of search box & how to disable the "mor option slider". For doing this process you need to have access to your web server control panel. 3. Navigate to the directory which WordPress is installed. 5. Then open default.php for editing. Then change the false to true. Form today Android Lollipop(Android 5.0) update is available for Nexus 5 smart phones. Today I installed the update. 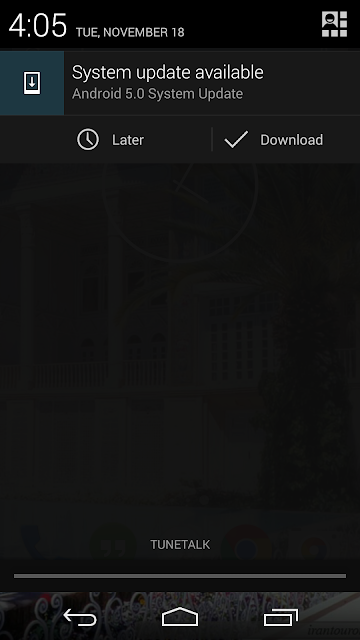 It seems the Gallery disappeared and only Photo feature remained. It seems Google is very interested to upload all of out photos on the cloud ;) However you can disable the sync. There are many new features and major graphical change which soon I might send a post about them. This update is available for Nexus 4, Nexus 5, Nexus 7, and Nexus 10. 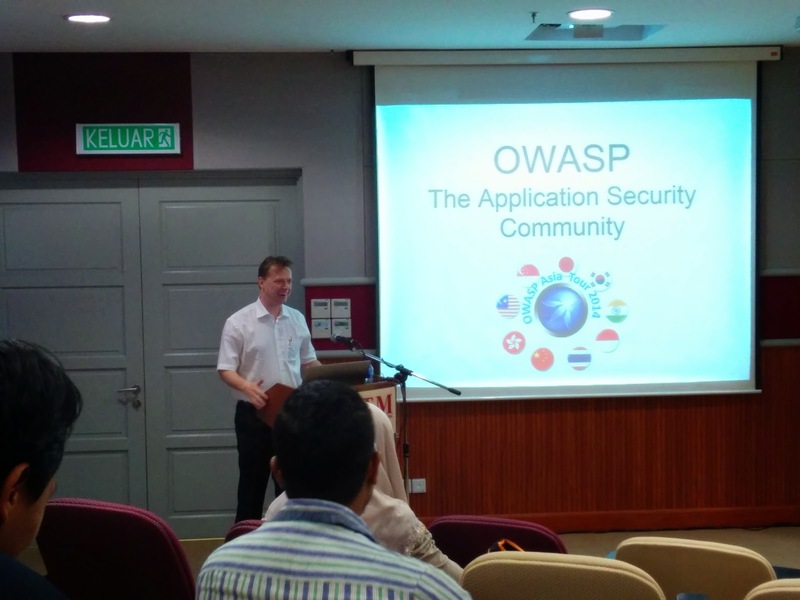 Yesterday I attended an event by OWASP Malaysia Chapter which conducted at Advanced Informatics School, UTM. Few security professional had interesting talks. Cron is name of a tool in Unix based operating systems. 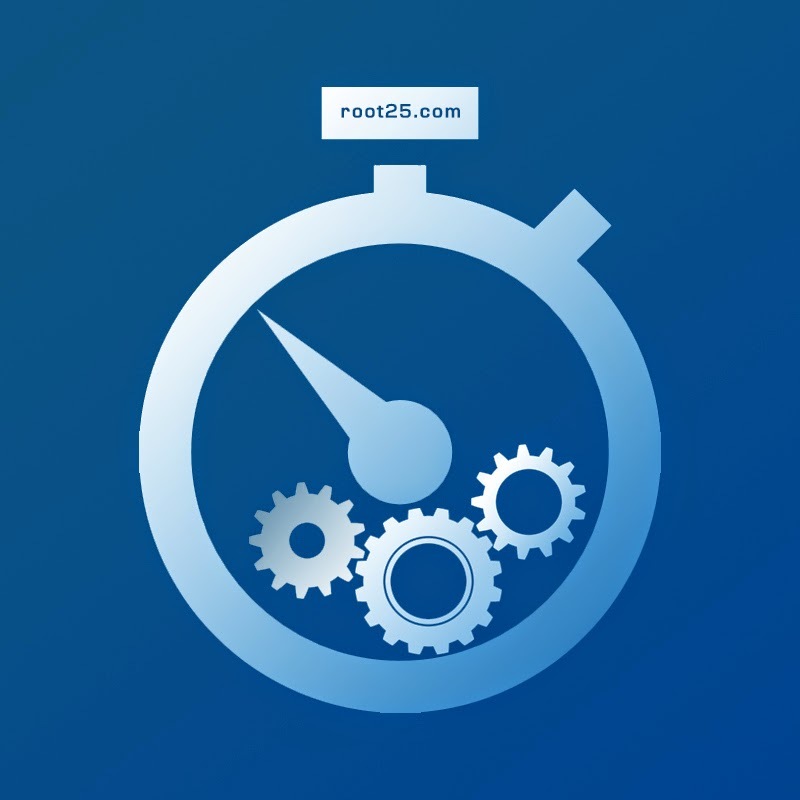 Cron is a time based scheduler which helps to run specific command on a specific date and time. Basically it used for automation of a service or software. For instance in a web application,if the developer want to send an email to the users everyday, this action can be automated using Cron jobs. Otherwise somebody need to call (run) the webpage everyday. In Linux server, user simply write a PHP webpage for sending the email and ask Cron to run it everyday on a specific time. Now the problem with windows is that, you don't have access to Cron. But no worries here in this article we will teach you how to simulate the Cron in Windows environment. First, right click on your favorite browser icon, and select properties. Second, copy the address in "Target" field. Next, open the notepad and paste the address that you copied in middle of pair of double quotation signs. Go to "Control Panel" and open "Schedule tasks". Click on "Create Basic Task"
Chose a name for your task (example: "SendMail Cron") and click Next. Chose the timing schedule for the calling of the web page. And click Next. In "Action" part, chose "Run a program" click next. Now "Windows task scheduler" will run the batch file ("cron.bat") on that specific date and time which you adjusted. Consequently the batch file call your browser with the address of the web page which should be run. I always had problem for testing my PHP codes which were include mail function. I used to upload them on server to test them. 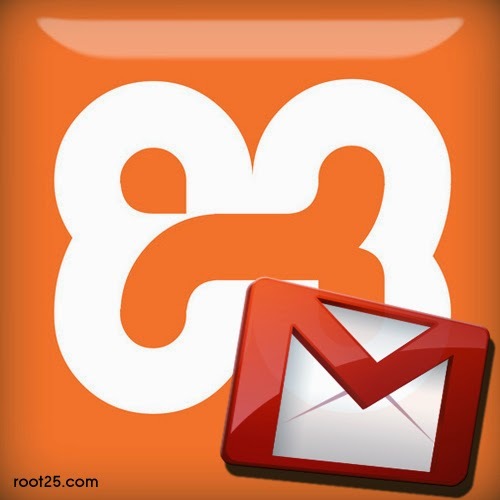 But today I decided to find the way to send the mail with PHP using XAMPP from localhost and I found the solution. Then I decided to share this simple tip with you guys. Before we start the procedure you need to have an email address on a running mail server such as Yahoo, Gmail or any other server that you have access to configuration of them as well, because we need their port number. First go to the path that you installed Xampp application. By default it is "C:\xampp\". Then we need to find the php.ini file which contains the configurations belong to PHP. This file by default is located at "C:\xampp\php\php.ini". Open it using any text editor like notepad. Save the php.ini file and restart the Apache process. This is necessary for the configuration to take place. Next navigate to the sendmail directory. By default it should be located at "C:\xampp\sendmail" and open the "sendmail.ini" in the text editor. Now we need to set the configuration for the mail server. For this case I chose Gmail. The SMTP address of Gmail is: "smtp.gmail.com" and the SMTP port for Gmail is "587". Find "smtp_server" and write the Gmail SMTP address in front of that. Find "smtp_port" and write the Gmail SMTP port in front of that. Scroll down , you should be able to see "auth_username" & "auth_password". Put your gmail username in front of auth_username and put the password in front of auth_password . Save and now you are good to send mail from local host. Note that your PHP mail function should have "from" header,otherwise your mail will not go through. Also remember the that the destination will receive the mail from your Gmail address not from the address you put in your PHP code. The following code is a simple example of PHP script which can send a successful mail. THIS MAY NOT WORK ON SOME OF WINDOWS 8 OR 8.1 DUE TO THE SECURITY LIMITATION. Please make sure your firewall, antivirus or other security software is not stopping the sendmail.exe to communicate with internet!